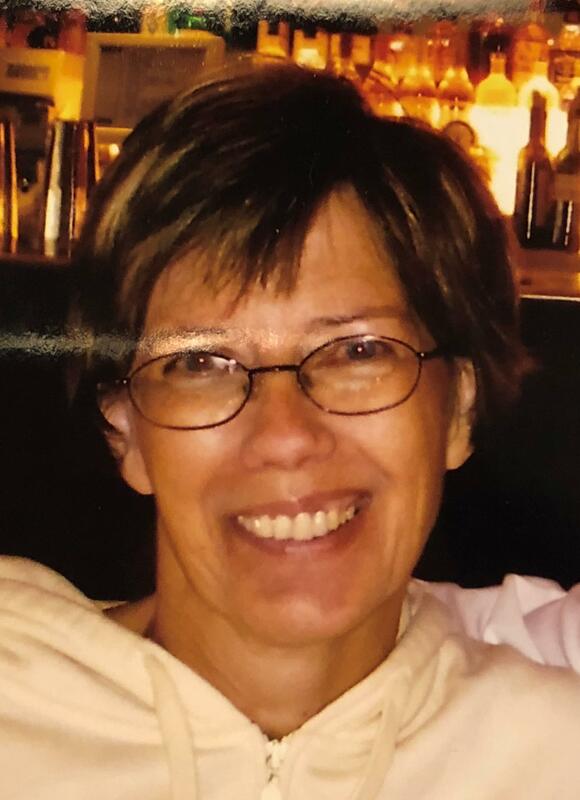 Carol Marie Skipper, 64, passed away on January 6, 2018 in Mesa, Arizona. She was born on February 24, 1953 in Urbana, Illinois. She is survived by her children, Randy L. Skipper and Christina M. Wright; and her grandchildren, Josie Wright, Kylie Wright, Leah Wright, Samatha Skipper and Kaitlin Skipper.